PEARLAND, TX -- A Brazoria County jury has reached a verdict in the trial of a Pearland teen accused in the brutal murder of his pregnant girlfriend, according to our Houston Community Newspapers partner, the Pearland Journal. 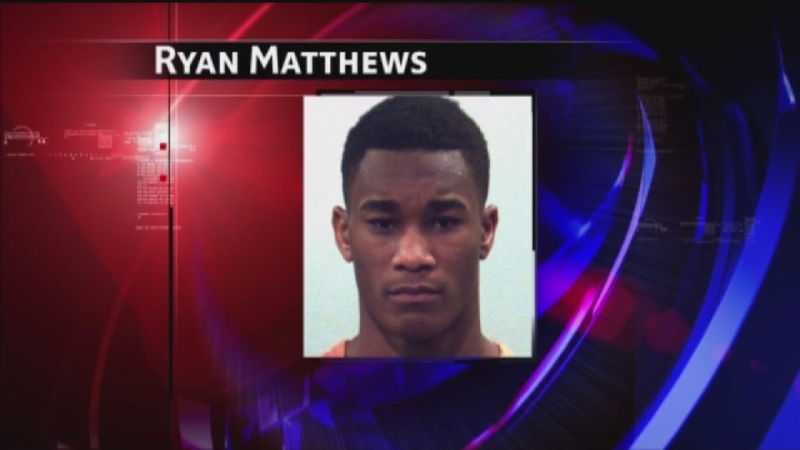 Ryan Matthews, 18, was found guilty on both counts of capital murder. He was given a life sentence, with the possibility of parole after 40 years behind bars. Because Matthews was only 16 at the time of Arrijana Hill's murder, he was tried as a juvenile and therefore ineligible for the death penalty. Hill was found dead in her parents' home in March 2014. The 16-year-old was pregnant with twins that prosecutors say Matthews did not want. Closings arguments wrapped up Thursday and it took a few hours for the jury to make its decision.